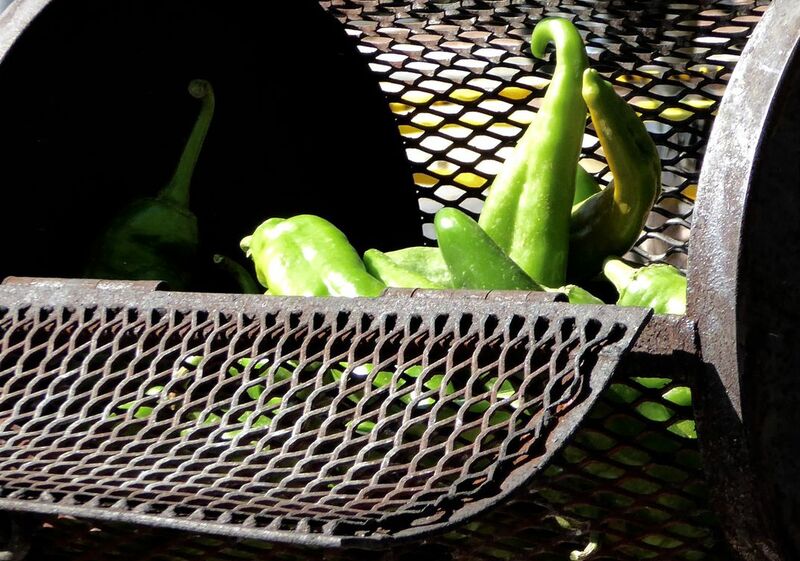 It was fall (2016) chile season and the roasting of Hatch Chiles was in progress at the Albuquerque Downtown Farmer's Market. I had never seen how chiles were roasted (the skins blister, and the meat is often frozen for use over the winter). A local farmer showed me how this centuries-old food preservation process is practiced today.